I only got through 5 books this month due to an insane amount of papers and projects due, as well as wrapping up things for clinic this semester. 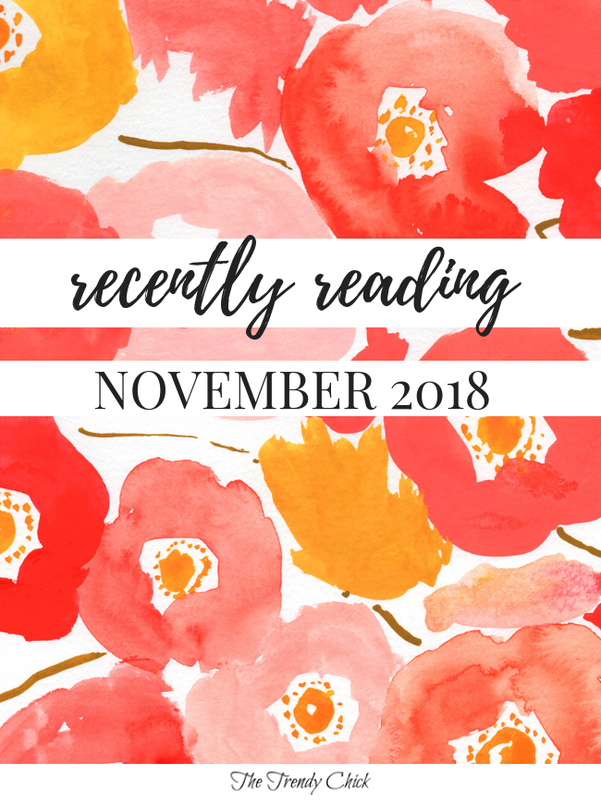 And technically the first one I finished in October but didn’t have time to add to October recently reading post… oops! But I really enjoyed 4 out of the 5, so I still had to share them with you! “From the author of Maybe in Another Life—named a People Magazine pick—comes a breathtaking new love story about a woman unexpectedly forced to choose between the husband she has long thought dead and the fiancé who has finally brought her back to life. 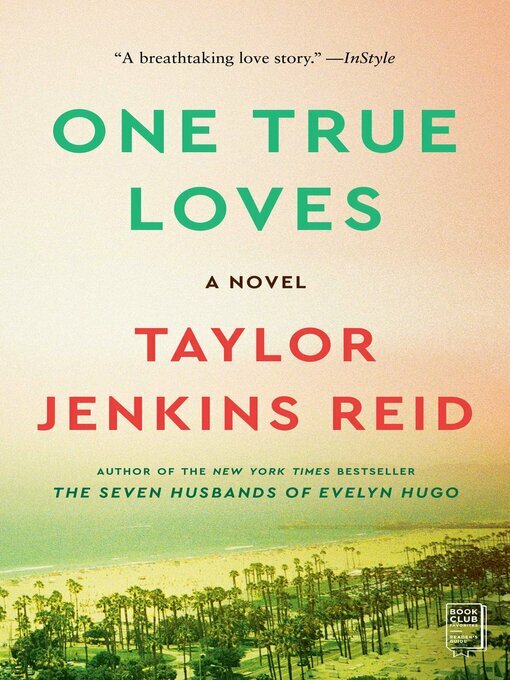 This was the last Taylor Jenkins Reid book I had to read and I had been waiting on the waitlist from my library since May! I was so excited to FINALLY read it, and it did not disappoint! I love the storylines TJR comes up with and I always like the characters too. I was torn about who I wanted Emma to end up with in the end and went back and forth throughout the book. Without giving any spoilers I will say it ended really well. This was another book I had been waiting to get from the library and I was really excited when it finally came in! While it was good, I didn’t find it as well written or interesting as previous books I had read by Lisa Genova. While I felt for the two main characters, I feel like they were not developed enough for me to really connect or care. Also I felt the story did not have a strong conclusion, especially with Beth’s part. Would I recommend? 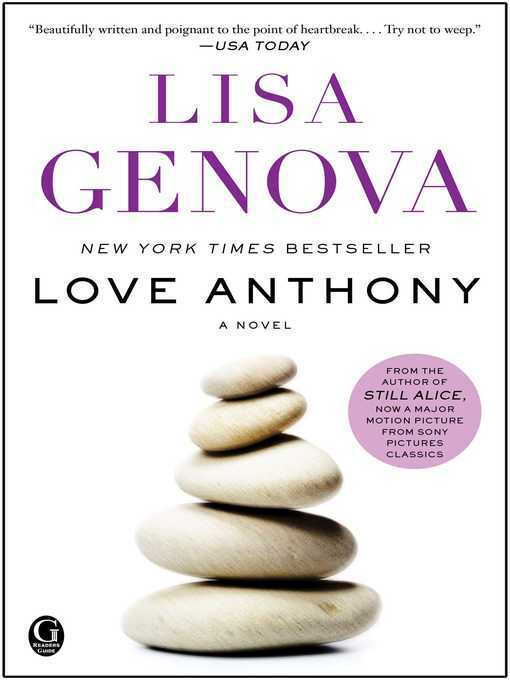 Maybe, but read Still Alice by Lisa Genova first! 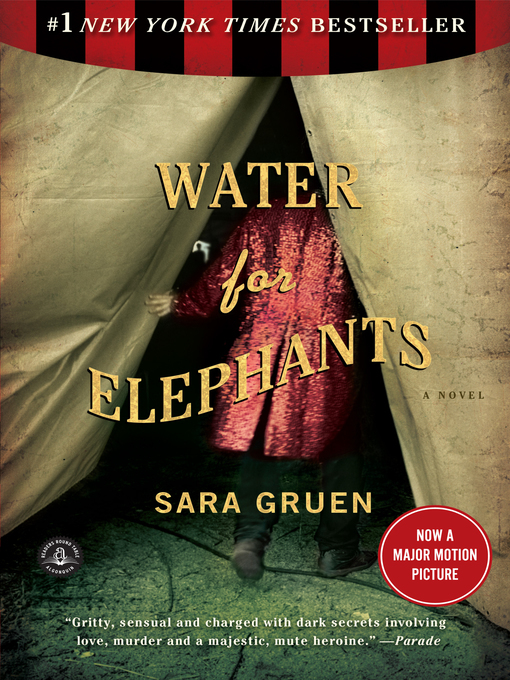 “An atmospheric, gritty, and compelling novel of star-crossed lovers, set in the circus world circa 1932, by the bestselling author of Riding Lessons. This book is different than what I normally read, but it had been on my list for years and always intrigued me. I finally picked it up this month, and I was not disappointed! I love how the book began with Jacob in the circus seeing the ringmaster murdered, and then jumps forward in time to when he is 90 and in a nursing home. I felt the back and forth added to the story and was not confusing. This full has you feel pretty much every emotion throughout and yet still be satisfied with the ending. “Disaster, Melanie Barrick was once told, is always closer than you know. 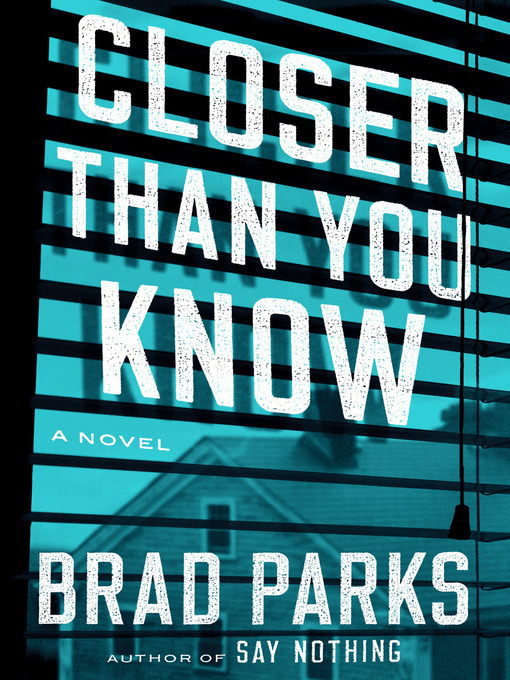 I haven’t read anything else by Brad Parks, but I really enjoyed this book! I hadn’t read a good thriller recently, and this was exactly what I wanted! It was a fast-paced and intriguing read. There was a lot going on, but the author wrote it really well so it wasn’t confusing and kept me hooked the entire time. I will say that I slightly predicted who had taken Alex, but part of it still surprised me so I am not disappointed by that! Overall, if you want a good psychological thriller that is not extremely popular, this is a great one to pick up. I don’t read many young adult books anymore, but this was recommended on the Kindle library website and when I read the synopsis I was sold. Even though it is thriller, it wasn’t as intense as most thrillers since it is YA. But it was still really good while still being a little fluffy. And I am proud to say I guessed what had actually happened before they figured it out, but I didn’t figure out too early on which was good. 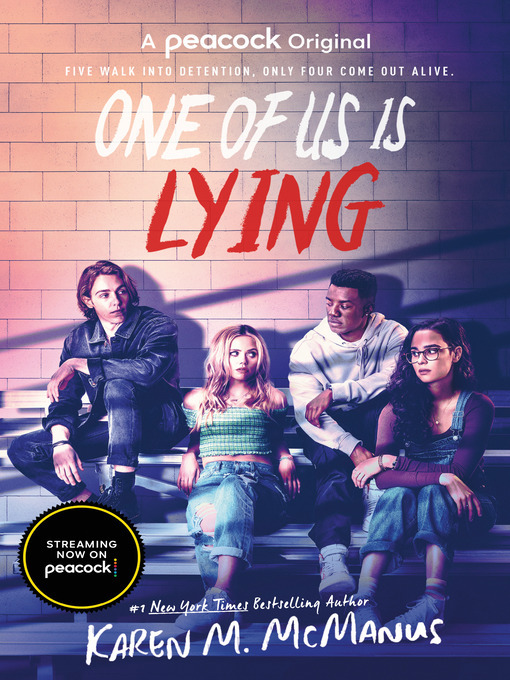 I also enjoyed that it was told from all four perspectives, yet the character development was still good and I was somehow still rooting for all four people. What have you read recently? Tell me in the comments!